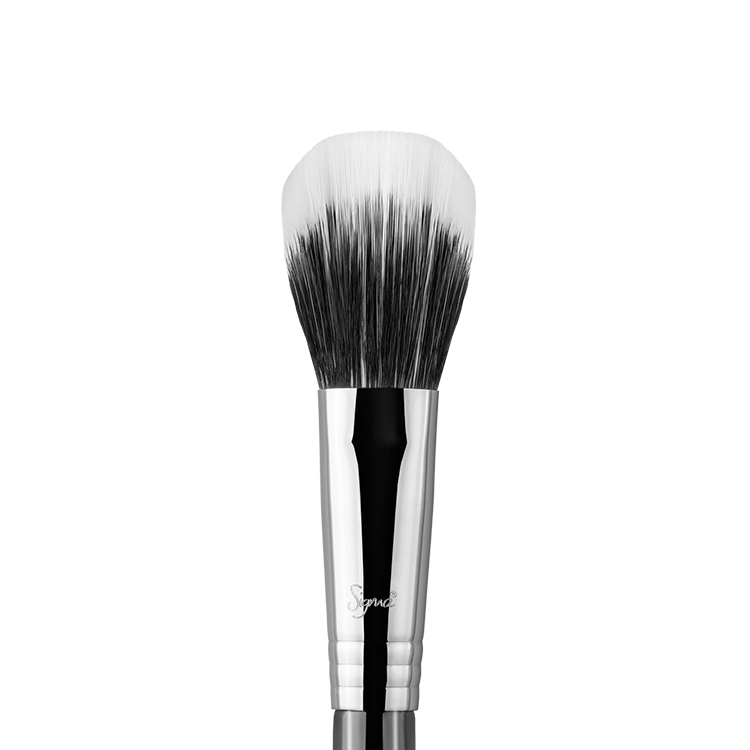 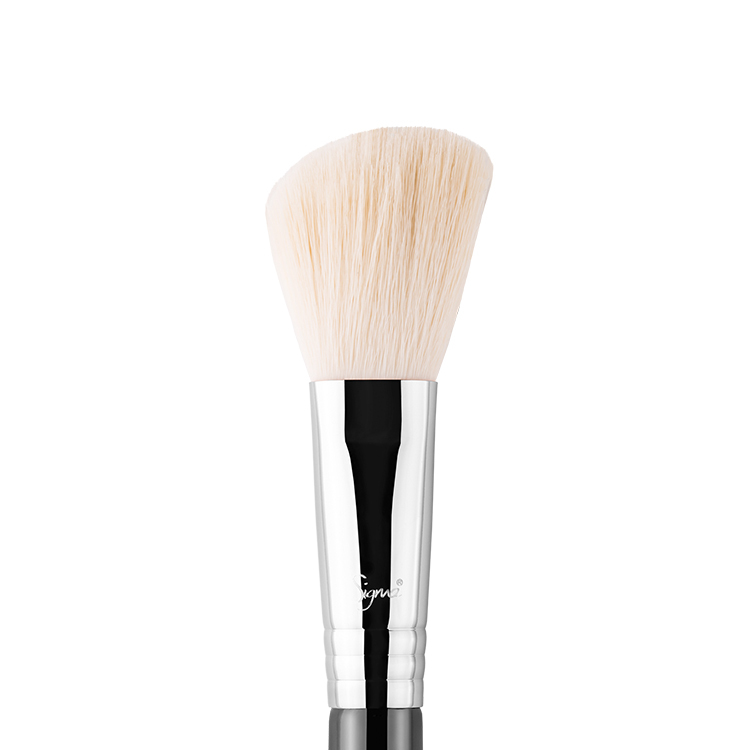 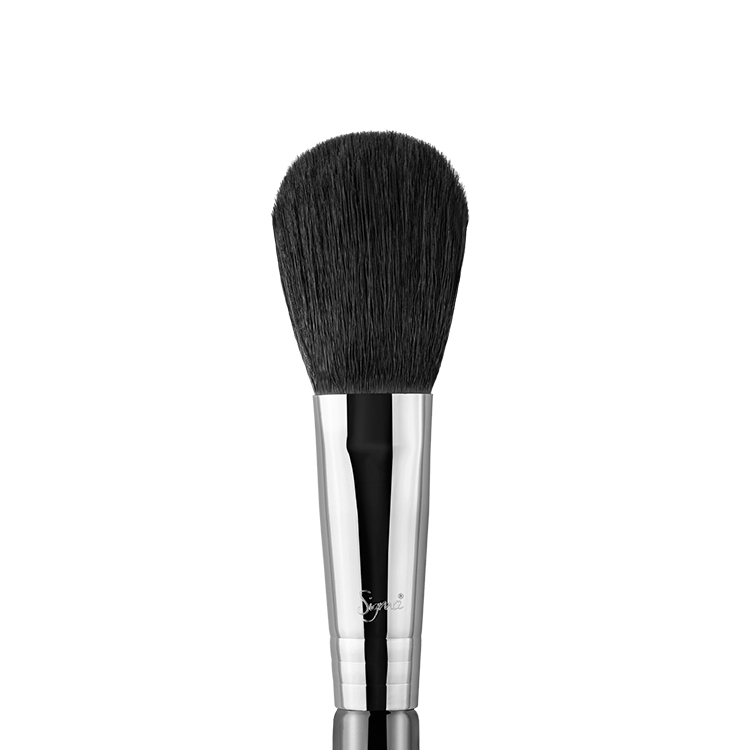 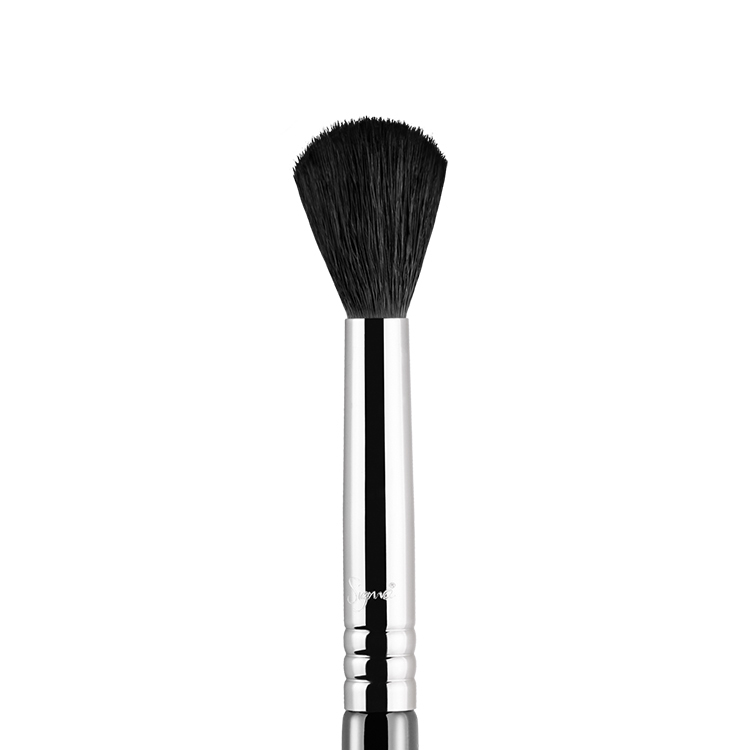 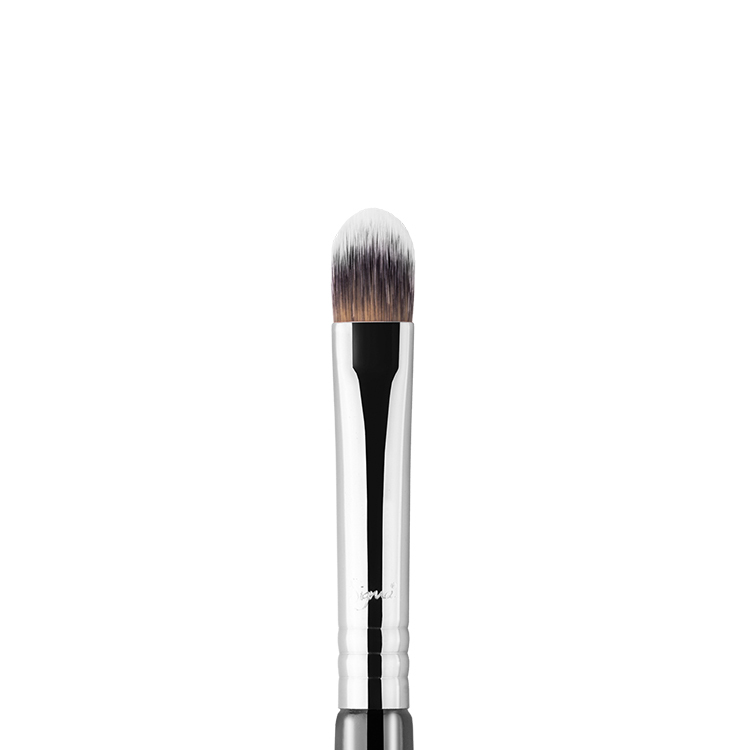 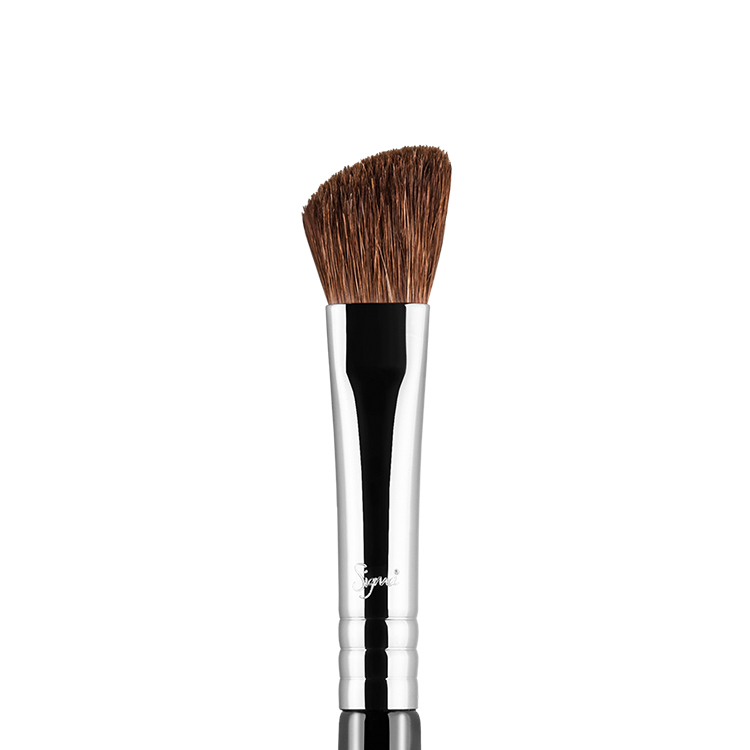 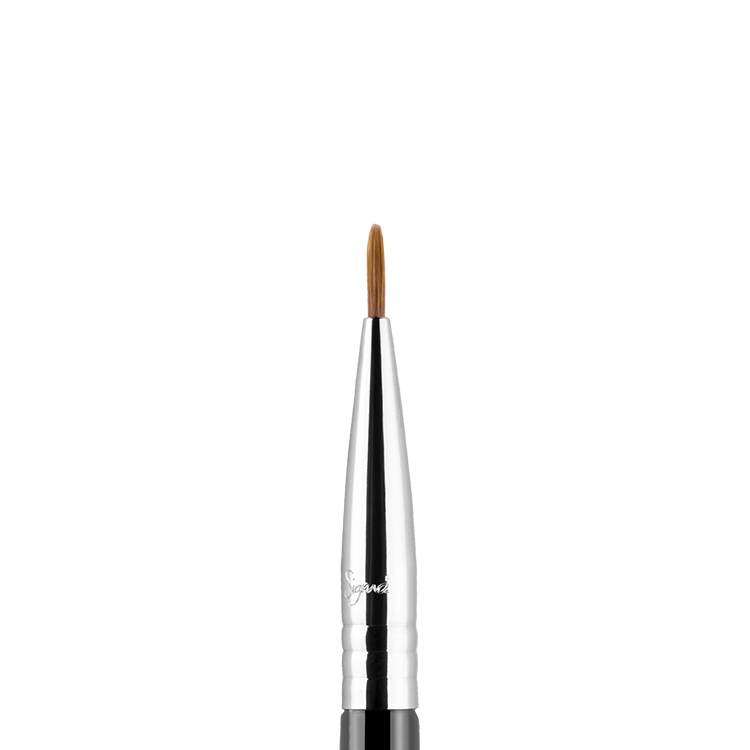 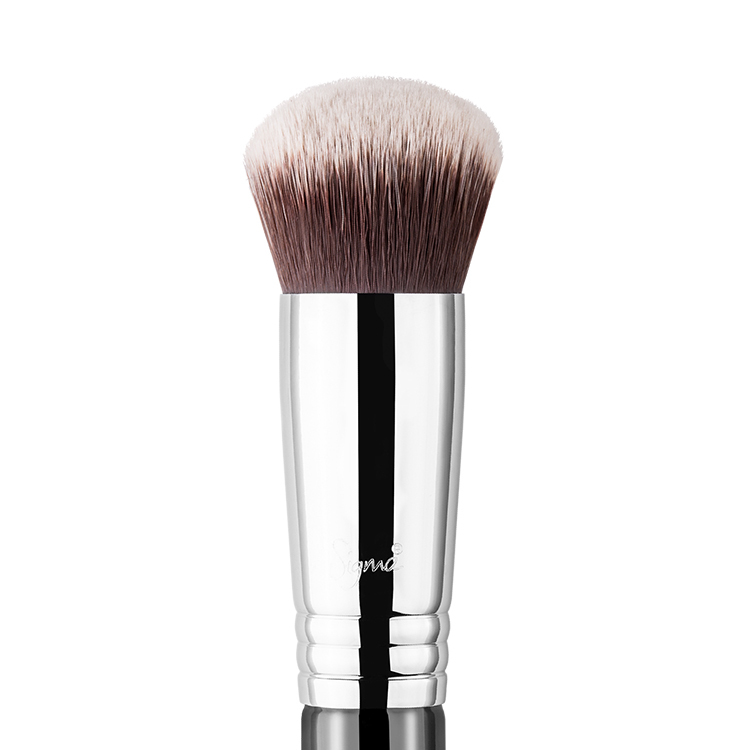 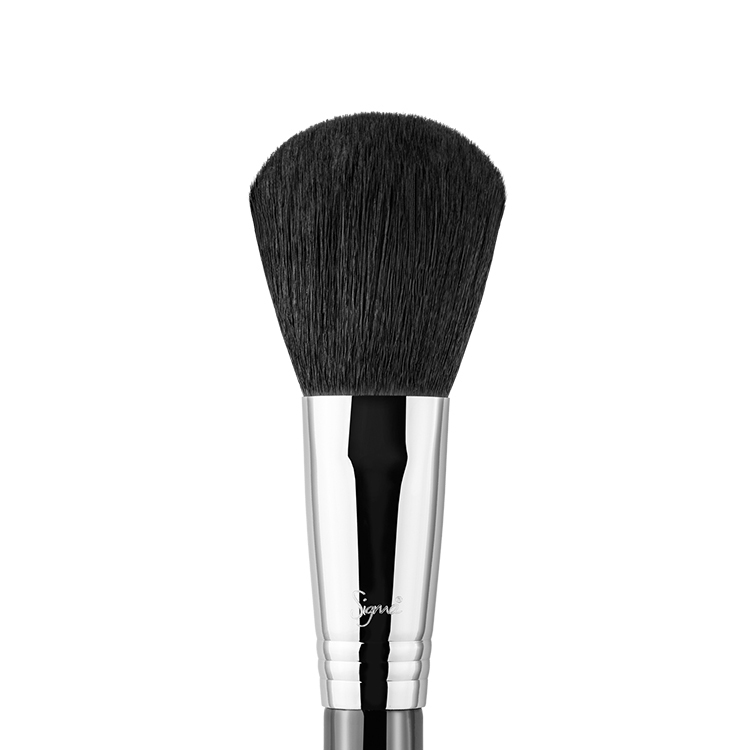 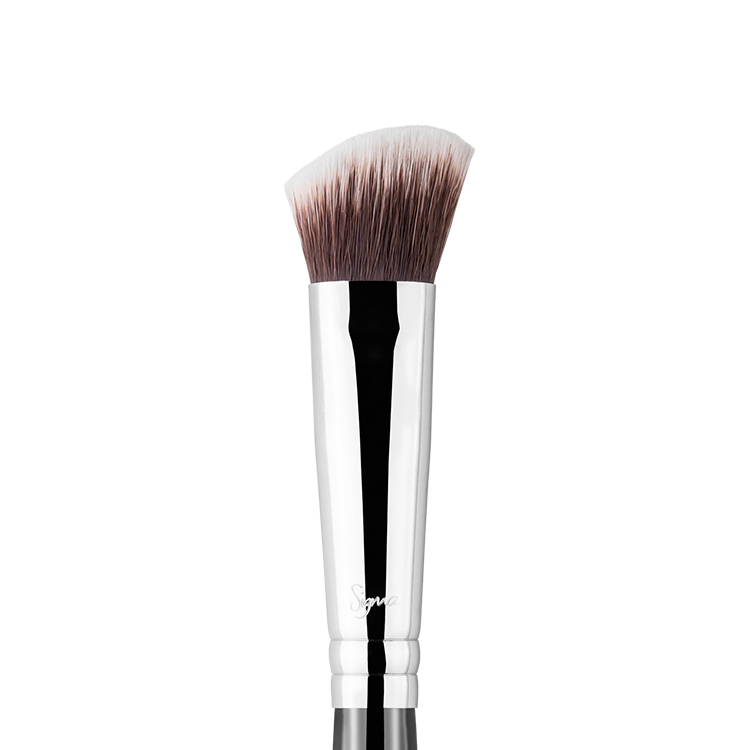 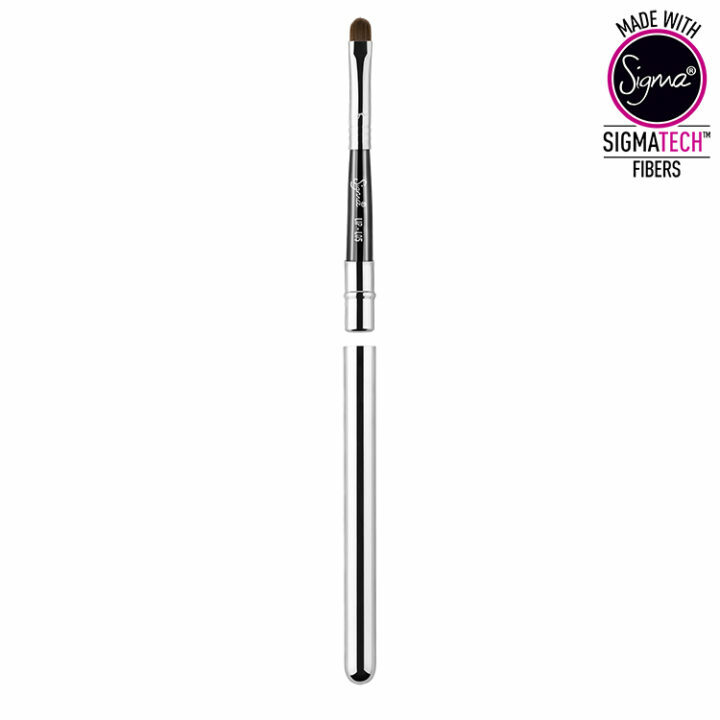 The L05 Lip features a small, firm brush head great for precision in lip product application. 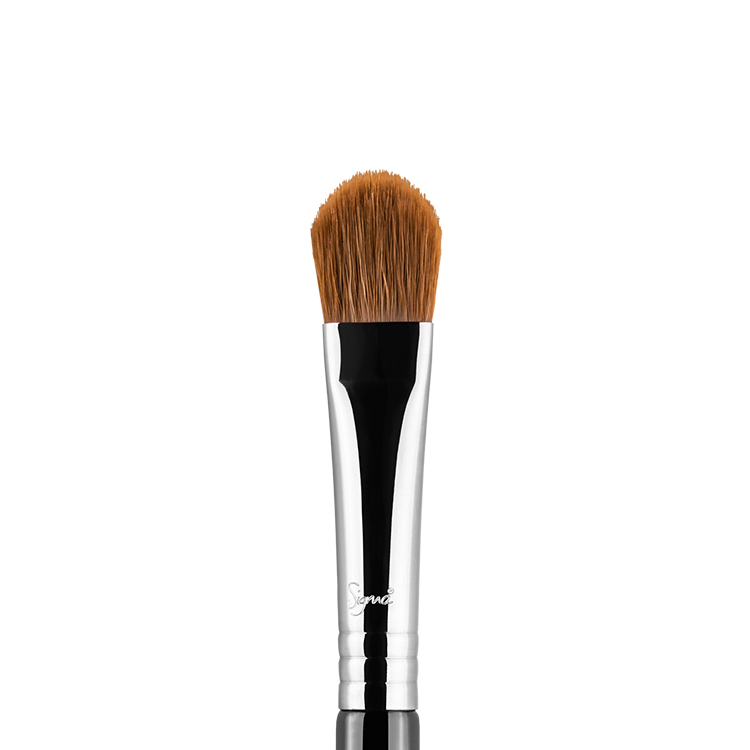 Use the edge of the brush to contour the lips for added control. 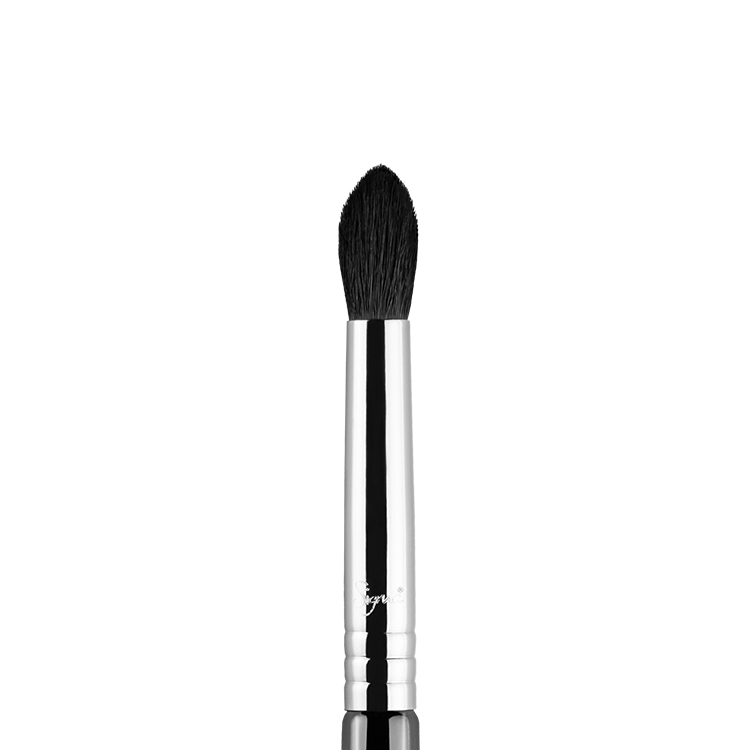 Recommended Use: Use the firm edge to define and contour the lips.